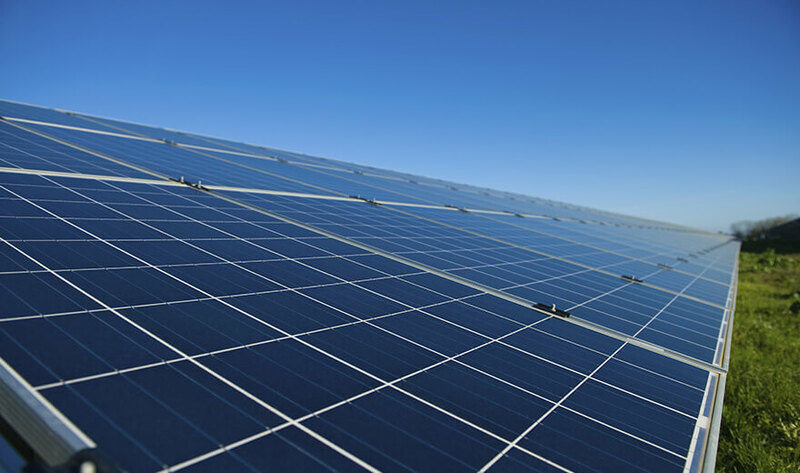 Universal solar projects generate power on a much larger scale than private solar panels, providing a more cost-effective, practical, and environmentally friendly way to deliver solar power to more Michigan communities. Despite the clear advantages of universal solar, some of our state’s renewable energy policies are outdated and subsidize less effective methods of solar energy production. Our energy policies should reflect the science supporting universal solar—and that science is clear. Universal solar power is critical for a cleaner energy future. Investing in expanding and strengthening our solar power capabilities will provide more Michiganders with access to this clean, renewable energy resource. AMP believes embracing solar power as part of an all-of-the-above energy mix is vital to our state’s energy future, and universal solar is clearly the smarter approach. Prioritizing universal solar power, which is more efficient, cost-effective, and can be more readily integrated into our energy grid, is key to making solar work for Michigan. 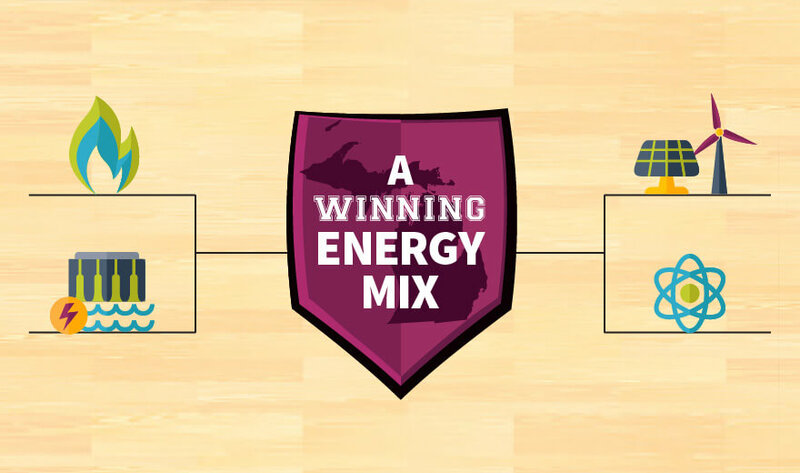 March Madness is descending on college basketball fans nationwide, and we’re prepping our bracket too—our Michigan Energy March Madness bracket! As we make the transition to a cleaner, more sustainable energy future, there’s no doubt solar power will be a critical piece of the energy puzzle. We need the right policies in place and the right approach to ensure everyone can benefit from this renewable energy resource.